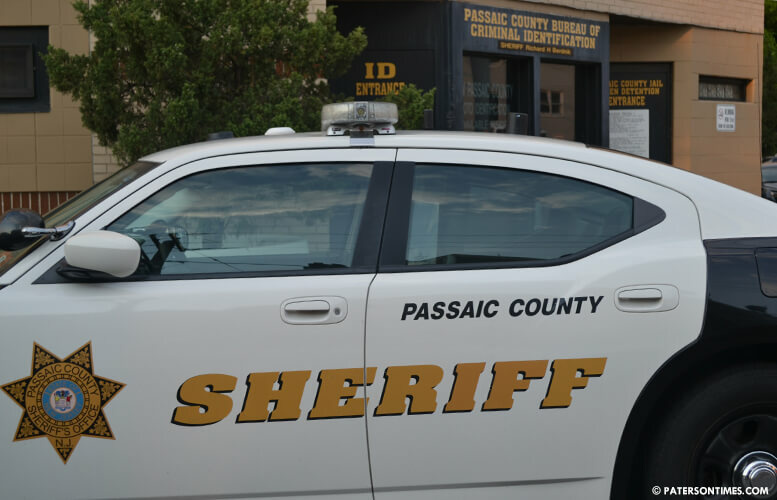 The three-day statewide child support warrant sweep yielded 105 arrests in Passaic County, according to Passaic County Sheriff Richard Berdnik. Berdnik said the sweep was conducted from April 17 through 19, 2018. Detectives cleared 130 New Jersey Superior Court warrants, including six criminal warrants. Authorities came across Maurice Johnson, 32, of Paterson, asleep in a parked car on Paterson Street. He explained to detectives Dan Tareky, Chazz Gonzalez, and officer Carlos Gill that he was extremely tired. Detectives were struck by a strong smell of marijuana emanating from the interior of the vehicle. A bag in plain view containing 13 small bags of marijuana, 26 vials of cocaine, and 11 vials of crack cocaine was recovered, authorities said. Johnson was charged with drug offenses and taken to the Passaic County Jail. Collection rates are a joke. They get $100-$200 per person and expend tens of thousands doing it. They are getting state and federal funding for bonus and bounties, and overtime. The good 'Nazis' will tell you "it's for the children". It's a big money scam and it 'ISN'T FOR THE CHILDREN'. As divorce reform and fathers' rights advocates doing this for decades, the children get a paltry sum collected, while the good ole boys in the sheriff's office get a ton of money from the Feds and states via what is called a Cooperative Agreement to arrest people for a civil debt (unconstitutional because it requires 4th Amendment probable cause that a CRIME is being committed before anyone can be arrested). I agree, my husband is paying CHILD/ or shall say adult support for his son thats failed 4 semesters in college, i asked him when are you going to finish college, he said till my mom cant collect child support any more, shes forcing me to go, he's a victim of this scam to provide money to woman that abuse the system.the son also works to pay his mother 500. a month to live at her residence.